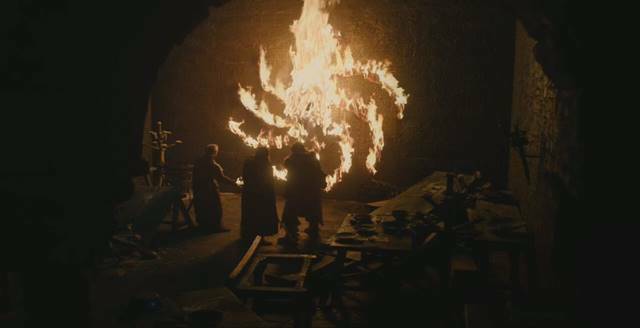 From planning viewing parties for the next five weeks to diving deep into the Game of Thrones subreddit to read up on all possible theories and clues we might’ve missed from Season 8, Episode 1, there’s only so much you can do to prepare for the next episode. 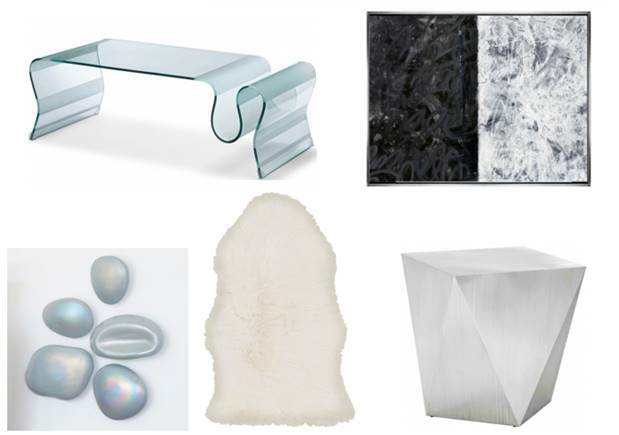 Or so we thought, because a couple home decor brands have gone above and beyond to help you totally transform your home into a chic, Game of Thrones-inspired space. 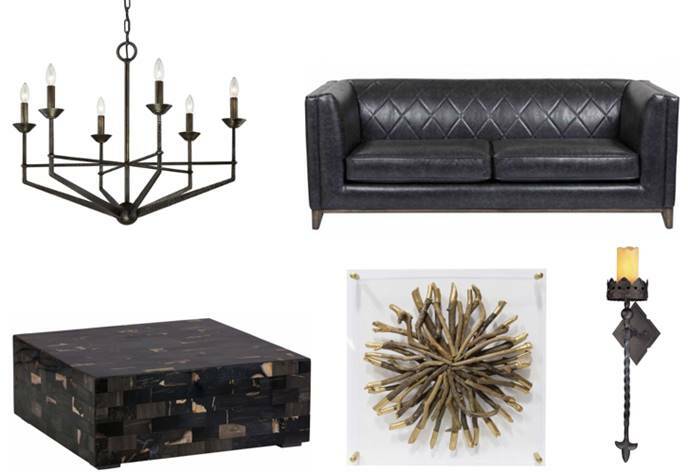 Modern, contemporary home decor brands High Fashion Home and Corbett Lighting have shared three looks that’ll inspire you to either ditch your on-trend art deco pieces and shag rugs or purchase a few statement pieces to sprinkle in a bit of Game of Thrones-inspired magic throughout your home — that is, if you have the money to spend. Many of these pieces cost a pretty penny. 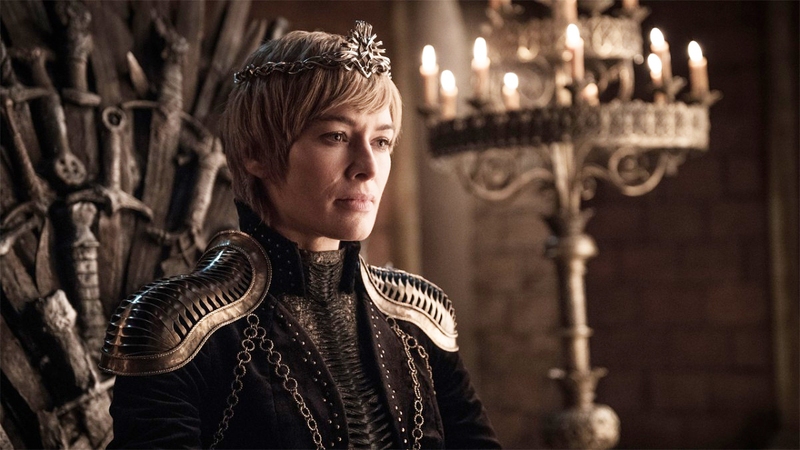 From transforming your living room into a wintry hideaway a la Jon Snow and Daenerys Targaryen to mimicking Cersei’s bedchamber or giving your space a dark, dungeon feel, here’s how to spend thousands of dollars to pay homage to the Season 8 premiere. What’s more romantic than taking a dragon ride to a scenic waterfall with your aunt? Expect to drop nearly $5,000 on that intricate, Venetian glass chandelier. Image: High Fashion Home, Corbett Lighting. Image: High Fashion Home, Lulu and Georgia. 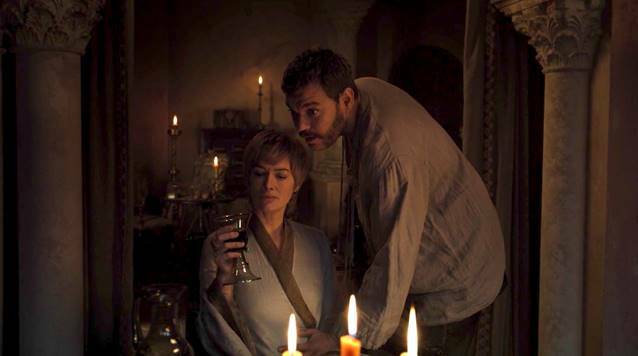 No need to sleep with the sleaziest man around to lounge comfortably in a gold-laden, Cersei-inspired bedroom! Image: Corbett Lighting, High Fashion Home. If the wight boy from the House of Umber shrieking didn’t traumatize you for life, then you’ll feel right at home in this cozy dungeon. Image: Troy Lighting, High Fashion Home.